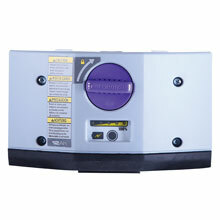 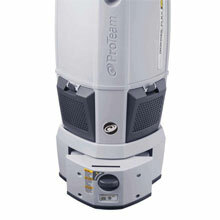 ProTeam the Vacuum Company manufactures ergonomic commercial backpack vacuums, canisters, and HEPA vacuums designed to clean more area in less time. It's about having the Right Tool for the Right Job. 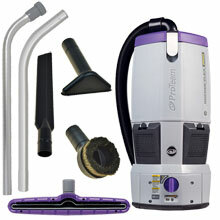 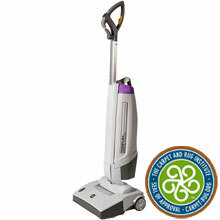 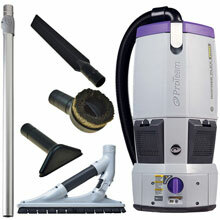 ProTeam Vacuum Videos & Demonstrations are available for viewing here. 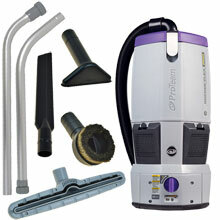 To view the latest Pro-Team rebate offer Click Here.